Visit Victoria (VV) and Publika Shopping Gallery have launched a Street Art competition for all aspiring and professional Malaysian street artists. Themed Make Your Mark in Melbourne, all Malaysian street artists aged 21 and above are invited to compete for a chance to participate in an all-expense paid cultural immersion in Melbourne. The winner will collaborate with the respected Juddy Roller Studios in arty Fitzroy, and its founder Shaun Hossack, as well as contribute an artwork to regional Victoria’s Wall to Wall Festival Benalla 2018, the only street art festival of its kind in Australia! 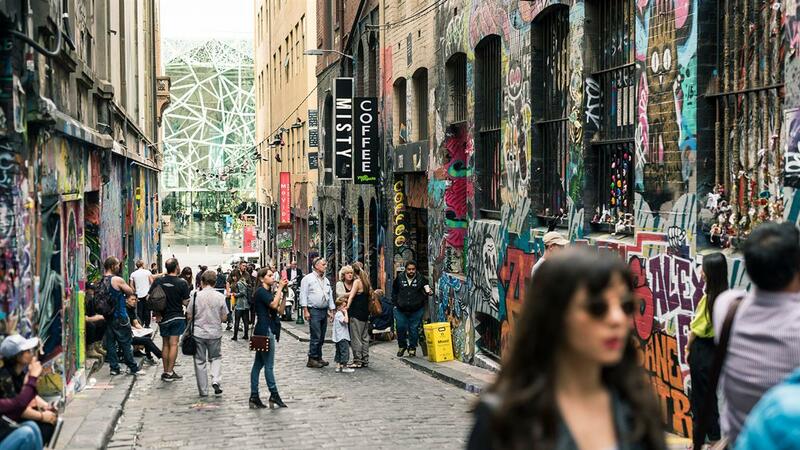 Melbourne has long been heralded as the creative capital of Australia with a myriad of eclectic laneways, hidden bars, cafes, artist run art galleries and designer boutiques. 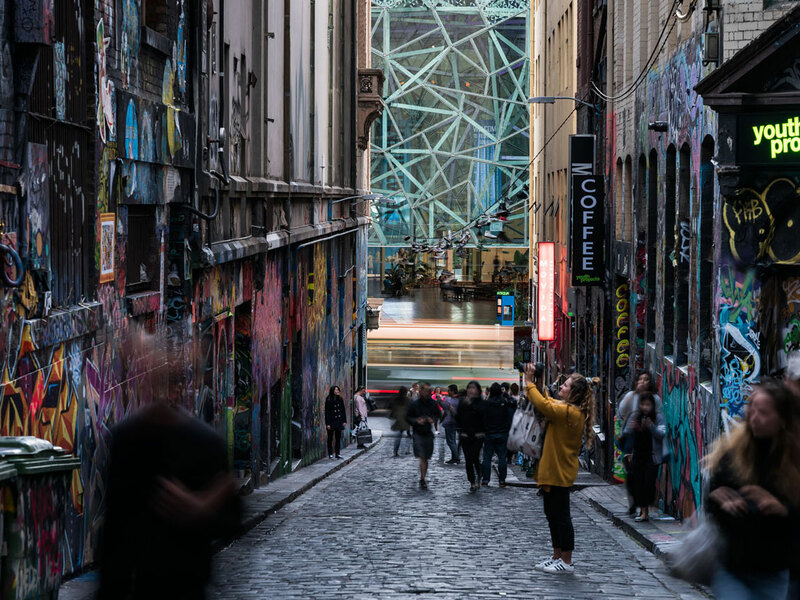 Visitors arriving to the city to sample Melbourne’s vibrant events, arts and design scene are often taken aback at the open air gallery that is created by the many colourful and outstanding commissioned artworks adorning the city’s streets and buildings. 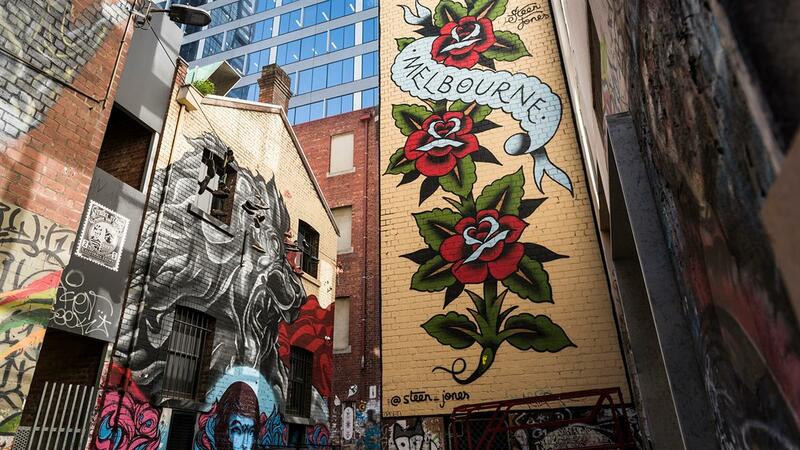 AC/DC Lane and Duckboard Place, Flinders Lane, Hosier and Rutledge Lane, Centre Place, Union Place and Croft Alley are just some of the city centre locations to spot a great new artwork. Inner north precincts of Fitzroy and Brunswick are also key to the movement’s core. Wall to Fall Festival Benalla presented by Juddy Roller, as headed by Shaun Hossack, is Victoria’s first regional street art festival that runs annually in March. Artists involved in Wall to Wall Festival Benalla since its inception have included a host of local and internationally known names such as Rone, Adnate, Askew, Ears, Choq, Shawn Lu, Putos, Slicer, Rashe, Sirum, Kit Ritz, Guido Van Helton, Dvate, 23rd Key and Deams. 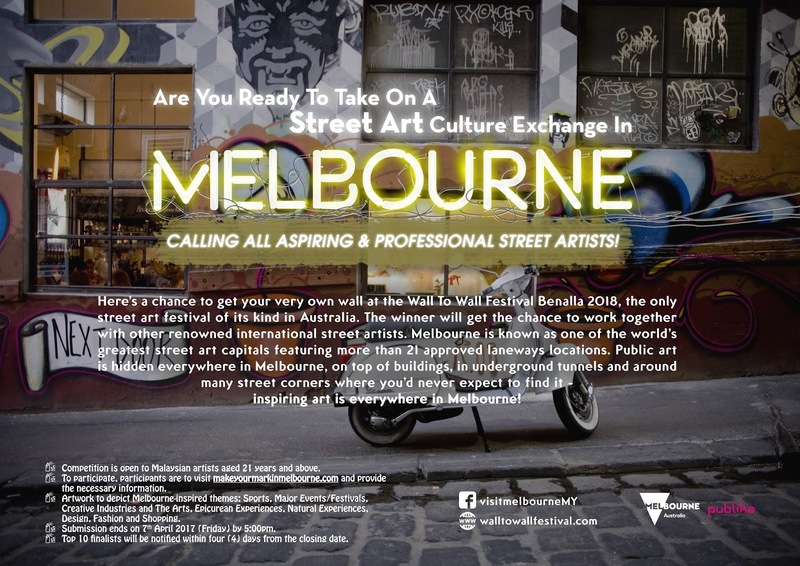 Aspiring street artists who wish to participate in the contest and vie for this experience of a lifetime in Melbourne are invited to submit their original artwork in digital format depicting any one or more of the following Melbourne related themes: food and drink; architecture, arts and culture, events and nature. Submissions should be sent in by Friday 7 April 2017 (5pm) to www.makeyourmarkinmelbourne.com with a description of their artwork in no more than 50 words. Ten shortlisted finalists will be invited to showcase their artistic talents by creating their respective works of art live in public at the Publika Shopping Gallery. Their works will not only be open for viewing by the public, but members of the public will also have a role to play in the selection of the grand winner by voting for their favourite works of art. However, the final decision on the ultimate winner will be made by a Visit Victoria-appointed panel of judges, following a thorough review of the display of works. The competition aims to bring affinity between Malaysia and Melbourne – with fierce dedication to promoting street art, discovering and exposing new artists. “The exchange is an opportunity to further Melbourne’s arts credentials to our important Malaysian audiences and potential travellers, and of course for Melbourne to showcase its home-grown talent and the burgeoning street art movement,” said Celia Ho, Regional Manager, Visit Victoria. "We are thrilled to be a part of this exciting initiative and to be working alongside Visit Victoria. We strongly advocate the arts and we see this as a wonderful opportunity to showcase the works of local artists, while taking it to an international level,” said Nani Kahar, Placemaking Consultant, UEM Sunrise Berhad. For more details of the competition with terms and conditions can be found at www.makeyourmarkinmelbourne.com. To find out more about Melbourne, visit https://www.facebook.com/visitmelbourne. 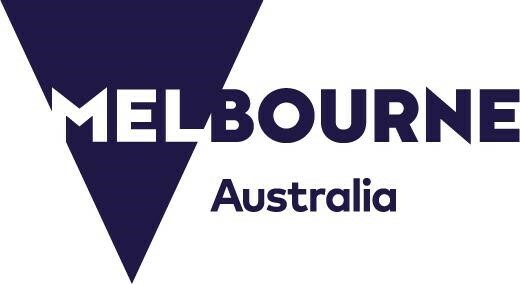 Visit Victoria is Victoria's tourism and events company, responsible for marketing to visitors from within the state, across Australia and around the world and attracting more sporting, cultural and business events to Victoria's world-class events calendar. Publika is where art and culture meets retail. An urban sanctuary and creative retail spot; it offers over 300 events, art exhibition, talks, workshops and community activities annually.